Friday 16th of September, the Minister for Education and Skills, Richard Bruton T.D. 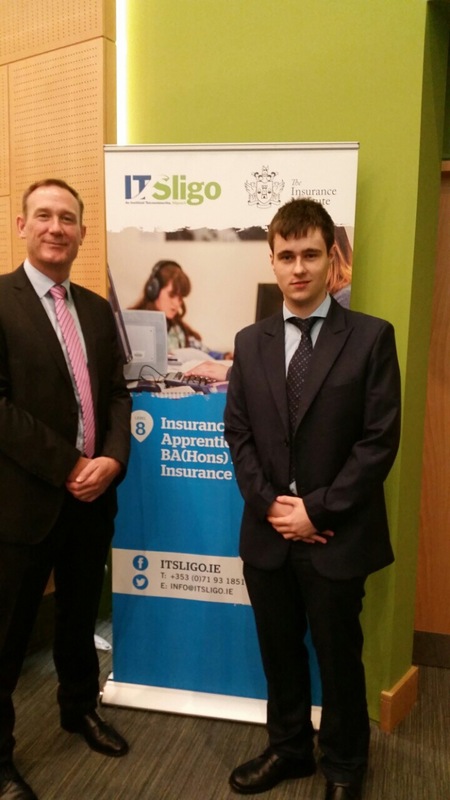 launched the new Insurance Practitioner Apprenticeship, which has been developed jointly by the Industry’s education body, The Insurance Institute and Institute of Technology, Sligo. The apprenticeship, designed in conjunction with the insurance industry, equips students with the technical skills and business acumen identified as essential for today’s market. Leading to a Level 8 honours degree award, the Insurance Practitioner Apprenticeship is the first of its kind in the country. 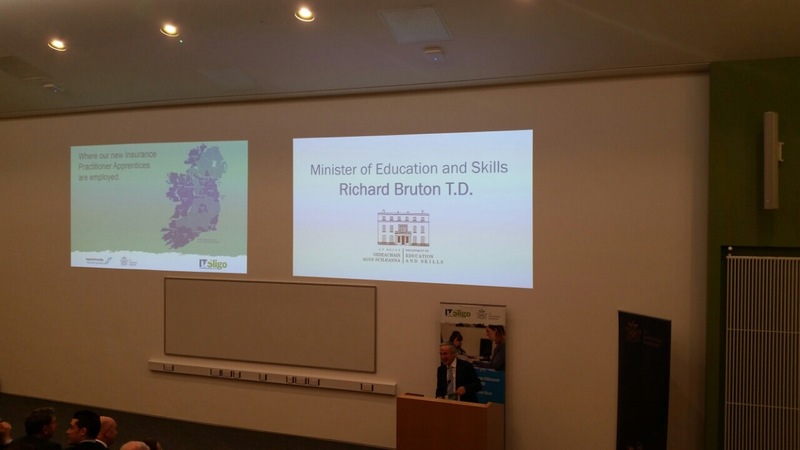 Minister Bruton said “As our economy comes out of a very difficult period, there are many new opportunities in the further education and training sector, including traineeships and apprenticeships, as well as in the third level sector. Dermot Murray, CEO of The Insurance Institute said: “This is a game-changer for the way we recruit, develop and retain talent in the insurance sector. The programme is creating a national standard for education and competencies in the industry and it goes a long way towards solving the problems companies are facing due to skills shortages. Jason Walmsley joins the DeCare Team as part of the Insurance practitioner apprenticeship. 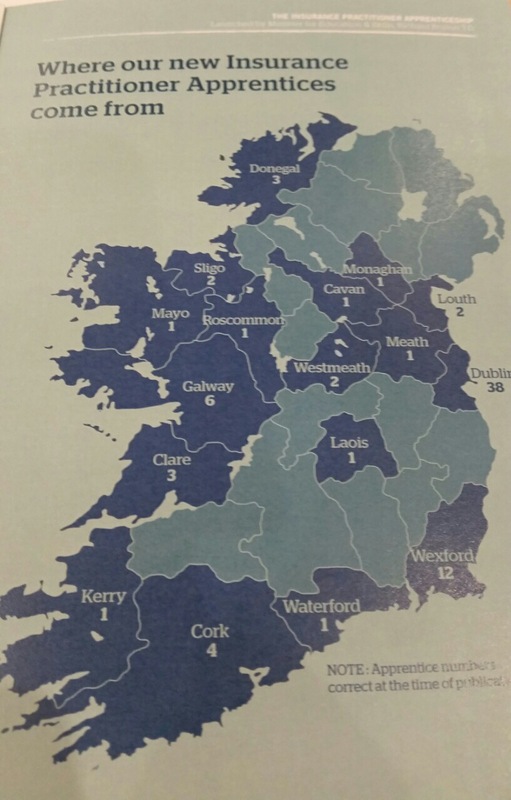 DeCare are excited to be Pioneering this programme as the first company in Co Mayo. 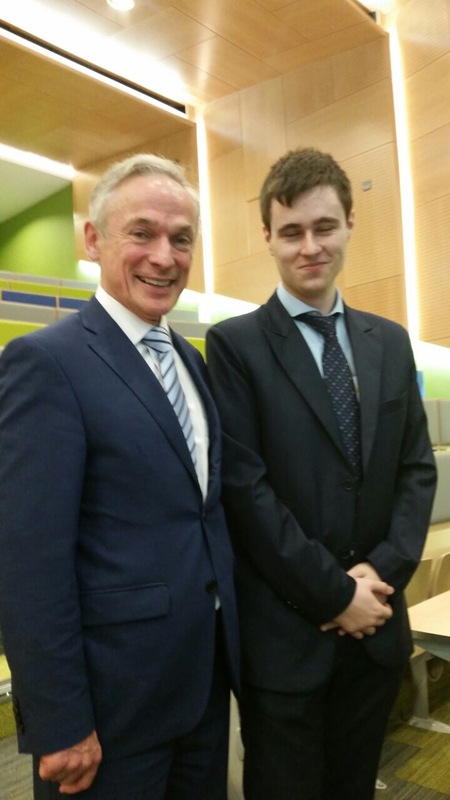 DeCare apprentice Jason Walmsley with Richard Bruton T.D.